30 Hour Rule suspended – pending review. 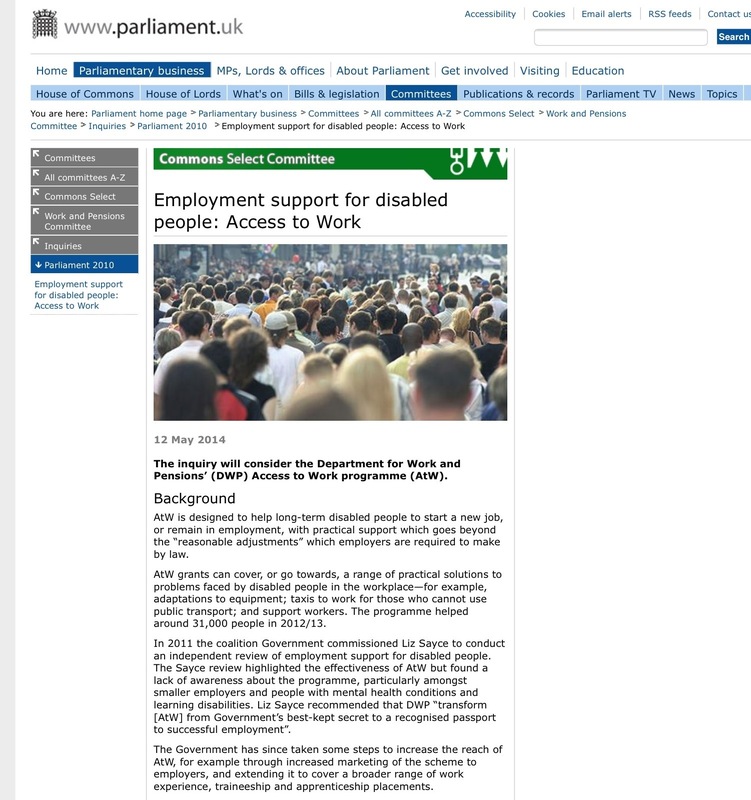 The steps taken so far by DWP to extend AtW, including its marketing and funding of the scheme. The Stop Changes to AtW group would encourage anyone affected by AtW to make a submission. Please check our website for more information soon. Magic + the DWP – the power of distraction! I bet you’re thinking “why are they showing magic tricks”?! We haven’t gone completely mad! We just wanted to show you how easy it is to get distracted from something. A magician relies on this for any magic trick to work. This week there has been a lot written about Deaf people and interpreters – it is all very inflammatory and is completely distracting peoples attention away from what’s really going on. Just like in the coin trick… Whilst you’re busy trying to understand what is being said, something is disappearing beneath your very eyes! In our case, at the moment Deaf people and interpreters are so busy talking about the problems they may have with each other, that they aren’t noticing the DWP removing all our rights. It’s exactly what they want to happen!